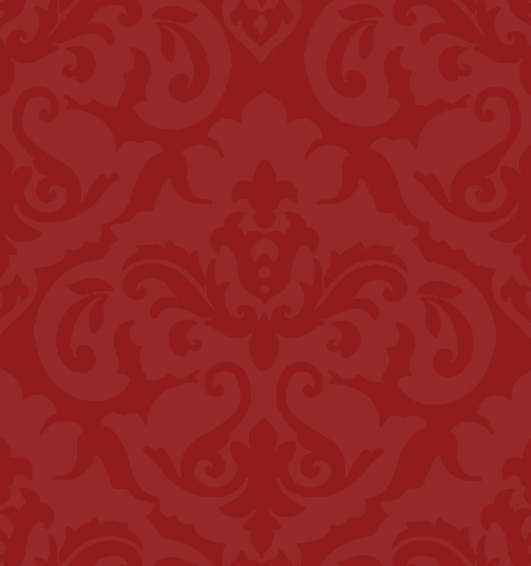 Welcome to the Official Website of Reese O'Brien. 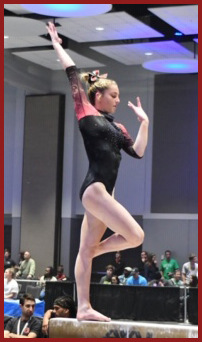 She is a level 10 gymnast from High Point Gymnastics Academy in High Point, NC under coaches Rob Travers, Buddy Thornburn, Tetyana Skrypnyk, Jesse Travers and Tamila Evdokimova. Reese started late in gymnastics at the age of 11 in 2013. After only one year of training, Reese tested out of level 6 and skipped level 7 before moving up to level 8 for the 2015 season. 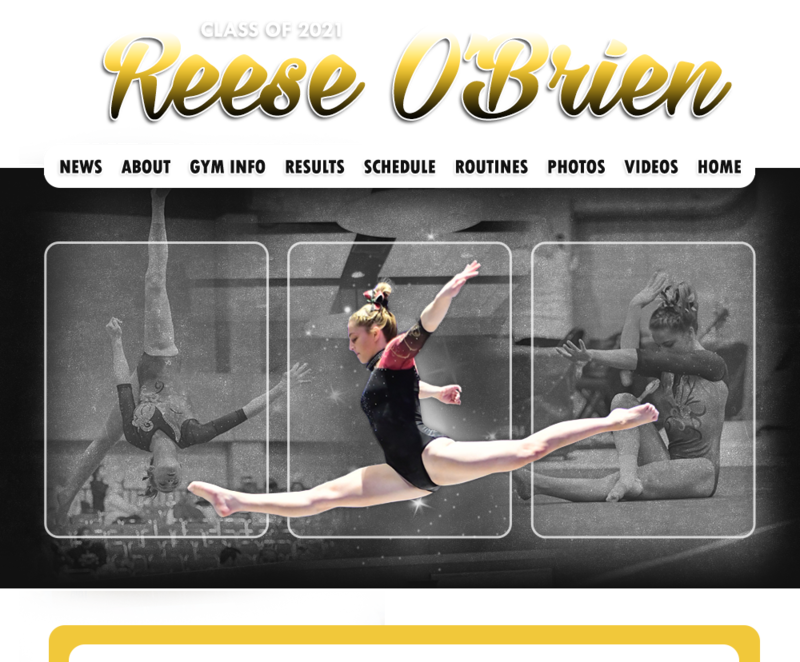 Reese would like to continue to pursue her passion for gymnastics in college, so this website was created for college coaches to learn more about Reese and to stay informed of her progress.